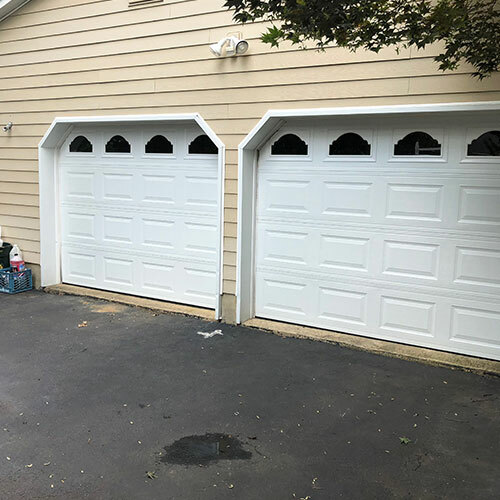 Whether you have a newly built garage and need to have your garage door installed or are looking to replace an old garage door with a new more modern door our garage door technicians here at All Day Garage Doors can installed various types and brands of garage doors. 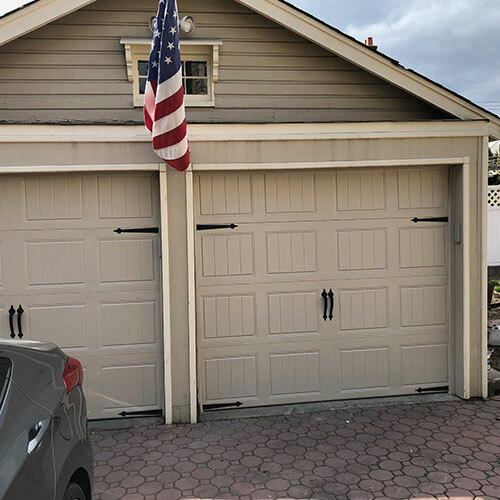 If you are not sure what type of garage door will best fit your family’s needs or your home decors one of our garage door technicians will be more than happy to advise and will even give you a free estimate on the cost of the door and installation. 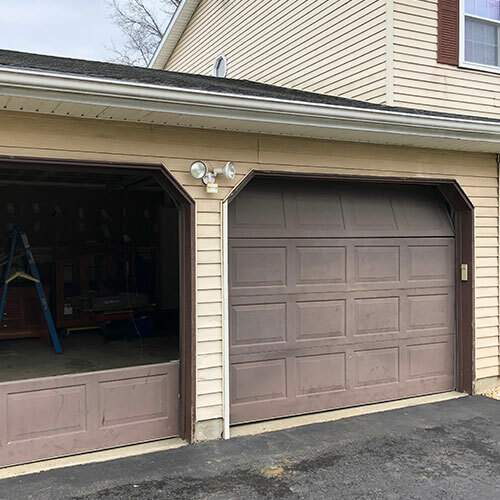 More often that needing a garage door installed residents of Point Pleasant need to have a garage door repair. 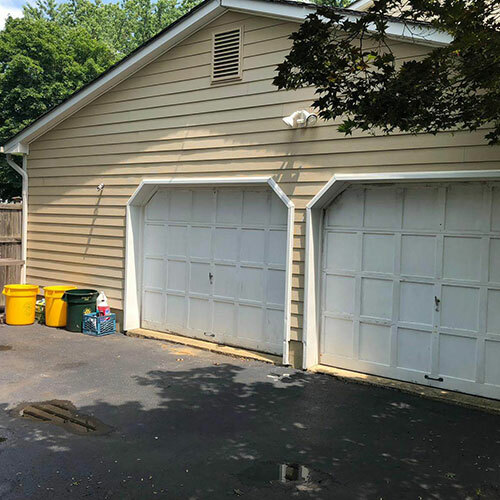 Your garage door is made up of several parts and some of these parts can become worn or damaged resulting in an improperly functioning garage door. 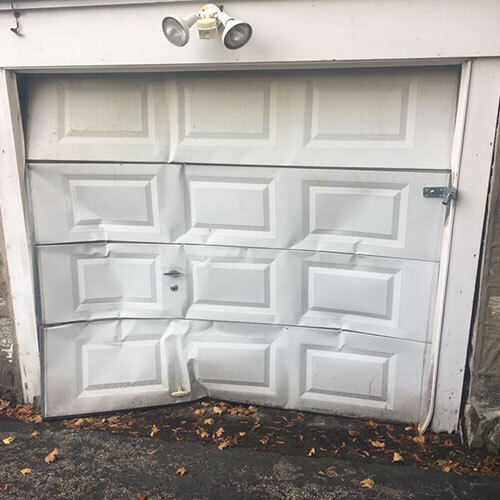 Our skilled garage door technicians can repair your garage door including bent rails, or damaged door panels. 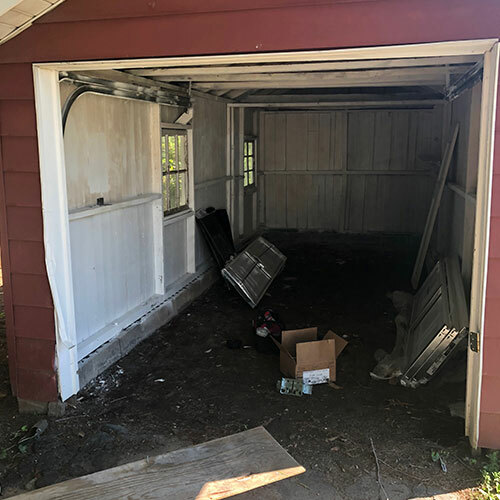 We will have your garage door functioning properly once more. 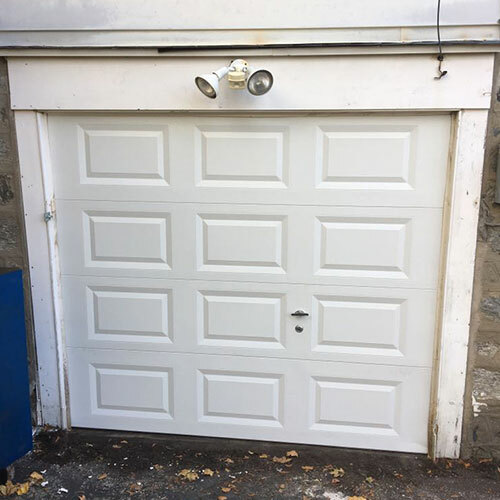 Your garage door springs are an important part of your garage and it’s ability function. 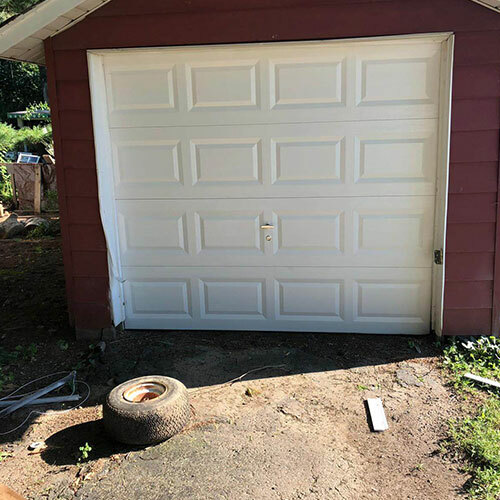 Worn or broken garage door springs can cause your garage door to open or close slowly or crookedly or even cause your garage door to come crashing down unexpectedly. 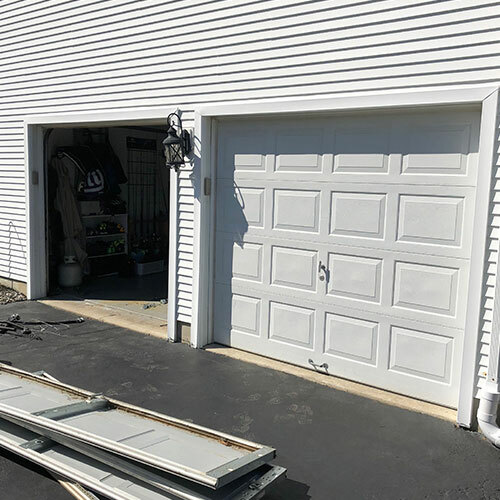 Here at All Day Garage Doors we can replace those garage door springs safely and quickly so that your garage door can function as it is meant too function. 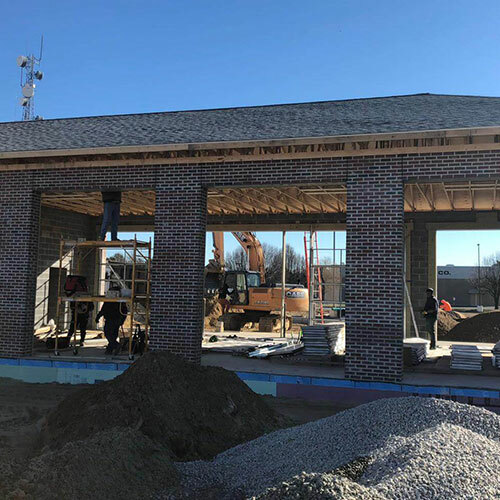 Garage door openers are not just a convenience they are practically a necessity to make it possible for you to open your garage door without wear and tear on your body. 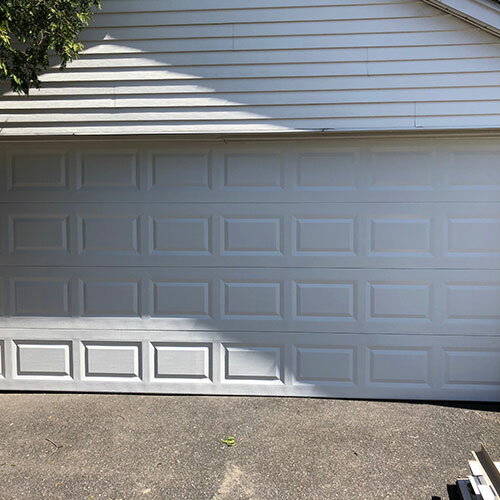 Whether you are having a garage door opener installed for the very first time or are looking for a replacement for that worn out garage door opener we can install a new garage door opener for you. 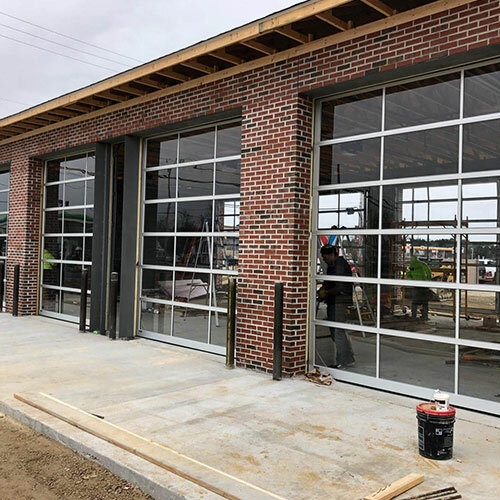 Here at All Day Garage Doors we can install various makes and models of garage doors openers. 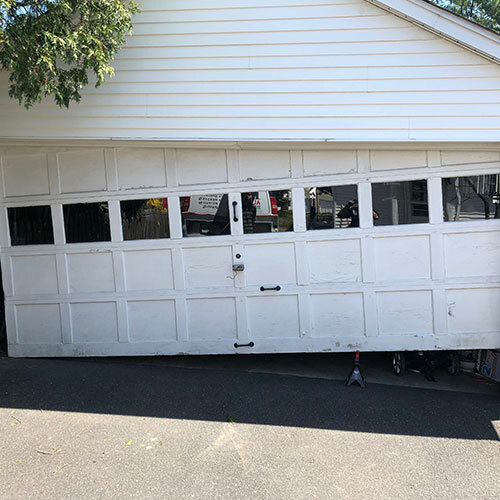 Garage door openers like garage door themselves sometimes needs to be repaired. 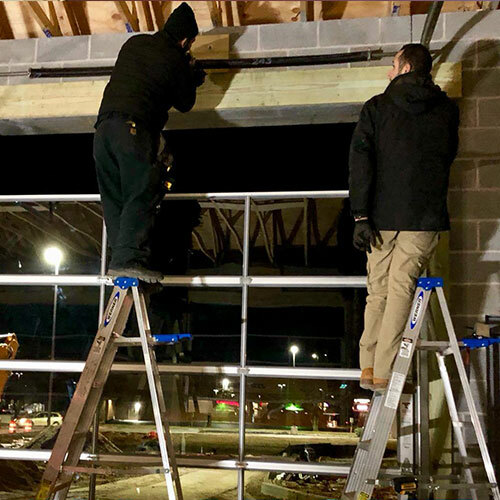 Our experienced garage door technicians can repair any problem with your garage door opener including repairs to your remote and your keypad. 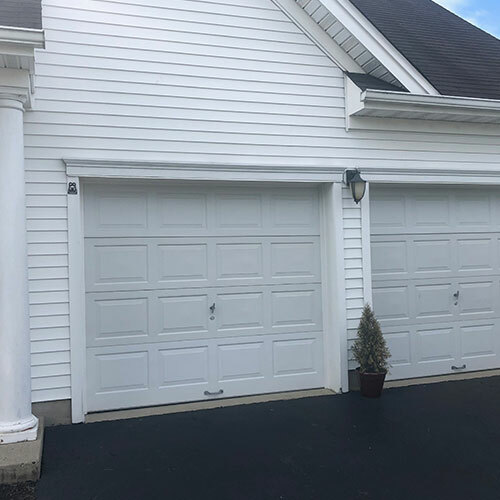 Here at All Day Garage Doors we are proud to be able to provide our valued customers with 24 hour, 7 day a week garage door services at reasonable rates.